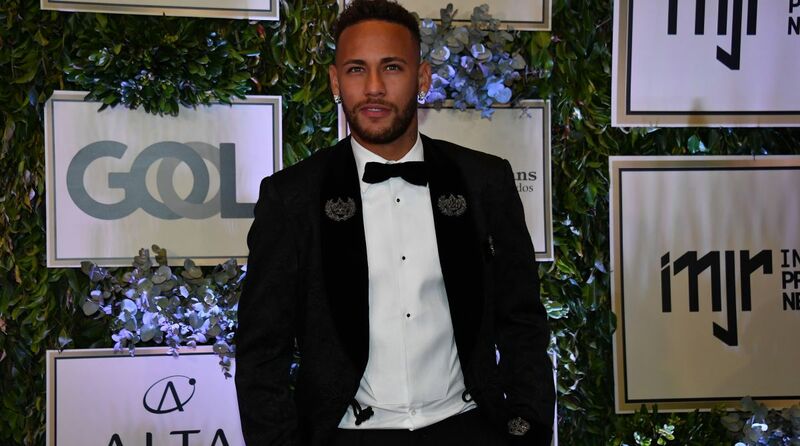 The Brazilian superstar, who moved to PSG for a world record 222 million euros ( 264 million) last year, insists that the burden of expectation on his shoulders — whether with his club or country — does not weigh heavily. “I went to the World Cup to play, to beat the opposition, not to get kicked. The criticism of me was exaggerated, but I’m a big boy, I’m used to dealing with this kind of thing “And I can’t be the referee and play at the same time, but there are times I wish I could,” he said. In Mexico, a football club even rganised a competition in which contestants attempted to roll the entire length of the pitch.